We Are Giving Away a $4,500 Sony a9 Mirrorless Camera! UPDATE: 3 Days left to enter! Yes, are giving away another camera to a lucky reader! Fstoppers has teamed up with our good friends at SLR Lounge and the album design firm Fundy for one of the most exciting contests of the year! 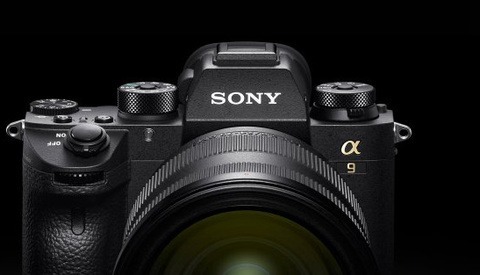 On June 15th, one of our lucky readers will win a brand new Sony a9 mirrorless camera... and no, we aren't entering our own contest either! There are 7 easy ways to enter and if you do all 7, you can gain up to 23 individual entries to increase your chance of winning. We have the juicy details in the full post below and make sure to BOOKMARK THE LIVE EVENT HERE. It's been a while since we gave away a brand new camera but after some margaritas over Cinco de Mayo, we thought now is as good a time as ever to fire up something fun. 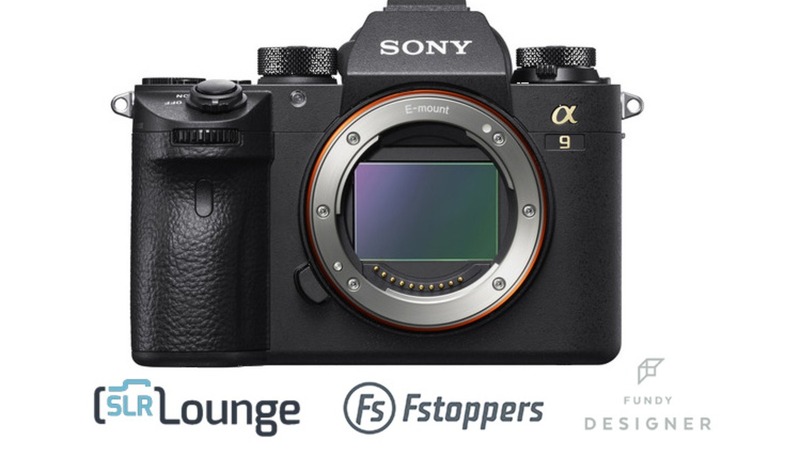 As mentioned above, we are teaming up with the SLR Lounge and Fundy to give away the most exciting new camera to hit the market in recent years, the blazingly fast Sony a9 mirrorless camera. This camera is packed with tons of brand new features and is most notably interesting because it can take 20 frames a second at full 24-megapixel resolution. You can read more about some of our favorite features of this camera on our Fstoppers Hands-On Review Article. The winner of this contest will get a brand new Sony a9 mirrorless camera (body only) worth approximately $4,500. You can see all the cool features of this brand new, state of the art camera in the video below. So How Do I Enter? In the past we have run contests through all sorts of social media platforms. For this contest, we are not limiting anyone's ability to participate because we are offering 7 unique was to enter. Keep in mind, you can do all of these entries, not just the two Fstoppers entries below. Fstoppers Entries: Simply subscribe to our YouTube Channel and get 3 entries and/or watch our latest trailer for "Where Art Meets Architecture 3" and get 3 additional entries. 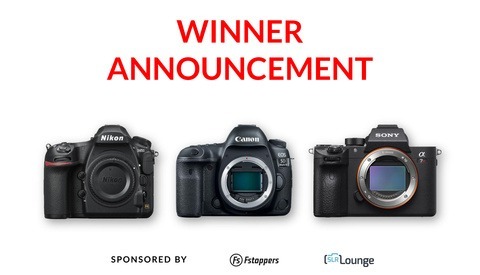 SLR Lounge Entries: Sign up for SLR Lounge's free trial of their premium service and get 3 entries and/or take their Lighting Quiz for another 3 entries. Fundy Entries: Sign up for a free Fundy Trial and get 3 entries and/or like Fundy's Facebook Page for another 3 entries. Finally: Refer a friend to this contest and get 5 additional entries. It's pretty simple stuff, and if you do all 7 entries, you will actually get your name placed in the random drawing 23 times! Make sure you use the form below to enter. The winner of this contest will be announced Live through Fundy's Facebook Page beginning 9:30pm Eastern DST. This contest is open to anyone of any age. The only way to enter is through the entry form above (or through one of the other sponsor's forms; they all link together). The contest is open internationally; however, additional shipping and customs costs will apply for international winners. The contest is void where prohibited. All entries must be received by 11:59 p.m. Eastern Time on June 14th, 2017. 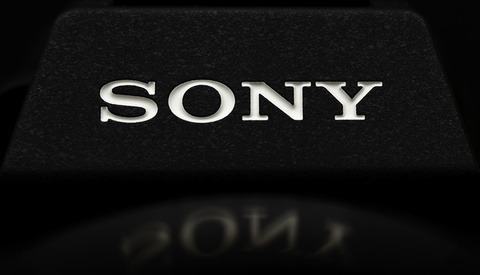 We are super excited to announce this contest, especially since the new Sony a9 camera is one of the most advanced cameras ever to be released. Good luck to everyone and we look forward to picking a random winner the third week of June! For the love of God, plz stop using Gleam - it's the f*cking worst. No matter what I do, it insists I'm already logged in. I can't enter the contest in any of the various ways. Can you show me what it looks like on your end? I kept clicking on the free trial button, but it didn't do anything - then realized I was already on the right page haha. Must've been overtired. That's it! Contests like this is crap. Us longtime subscribers always get the shaft to the "newbies". How about just making someone's day and just pick a name from your subscribers? . . . They're giving away something for free, not sure your loyalty should earn any right over newbies here - did being a subscriber cost you anything? Once again, they're giving something away free, you can have just as many chances to win as anyone else, sounds like a fair contest to me and a great deal. The problem is we can't randomly pick a "subscriber" without them being a part of a list. I have no information about a random youtube sub, their name, how to contact them, or if they are even active anymore. Chances are we would randomly pick someone who would never claim their prize....what kind of contest would that be? I still have 23 entries, and have already shared several friends from my account. It is normal? Not sure, have they entered? DM me their email (and yours) and I can look them up on the back end. Good luck! When do you graduate? The contest winner will be picked live on CreativeLIVE June 15th I think. Can anyone please explain the refer friends part further because I did share it and mentioned people on facebook but nothing happened? I believe it works with a standard cookie. Once a friend uses the share link you sent them, you will get additional entries. If you DM me your email list and can manually look up your submissions. The other people above who have questioned the share feature have found their entries updated a few hours after asking about it so maybe it takes some time? I've def seen some people with more entries than are capable with the standard entries so the share feature is working. that is also my problem.. how can i get the addtional entries? After they click your link, they need to do atleast 1 of the 7 methods to win and put their email address to get your additional entries 😁 Goodluck to us! All kidding aside, it is really great you guys are able to offer all these great prizes. Very cool! There we go 10 entries done, can't wait to see if i win!